We established our company in 2002 to create and maintain landscapes for our customers in Holmes County and surrounding areas. Our designs are functional as well as beautiful. The landscaping can inspire you as well as bring you a moment of relaxation. We have the knowledge and skills to install a full range of landscape features and maintain your flowerbeds, lawns, and parking lots. 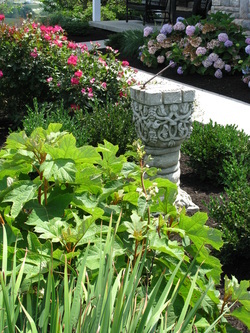 Davison's emphasizes low maintenance landscapes to accommodate your busy lifestyle. Look around the website and call or email us for an estimate.